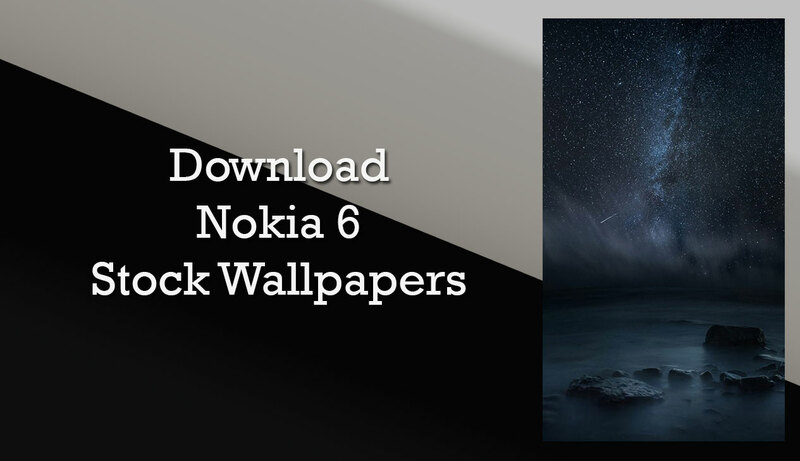 Download the default stock wallpaper of Nokia 6 that is pre-installed on the phone from the direct link provided at below. As of now, we have only one stock wallpaper of the handset but we will share more wallpapers as soon as possible. Coming to the other notable specs, it is equipped with an octa-Core Qualcomm Snapdragon 430 64-bit processor with Adreno 505 GPU and 4GB of LPDDR3 RAM. It has a dual SIM slot and runs on the latest Android 7.0 (Nougat) out of the box. The company provides dual speakers, one on the top and other on the bottom featuring smart dual amplifier chips and Dolby Atmos. Nokia 6 comes with aluminum alloy unibody design which will definitely give you very premium look in your hand. The phone also has a fingerprint sensor embedded in the home button at the front. As for the camera, it offers a 16MP of rear camera with dual-tone LED flash and PDAF while the front facing camera is an 8MP capable of HD video recording. Connectivity options include 4G LTE, WiFi 802.11 b/g/n, Bluetooth 4.1, GPS, USB OTG and 3.5mm audio jack. It is powered by a non-removable Li-Ion 3000 mAh battery. 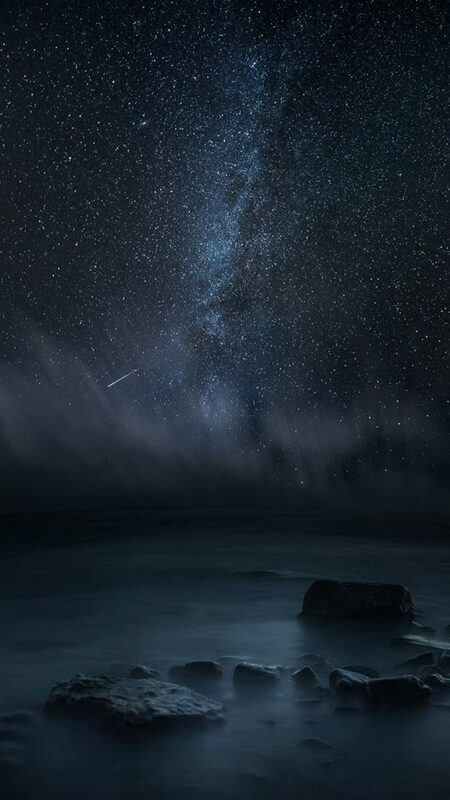 For more stock wallpapers of Android smartphones, stay tuned with us.